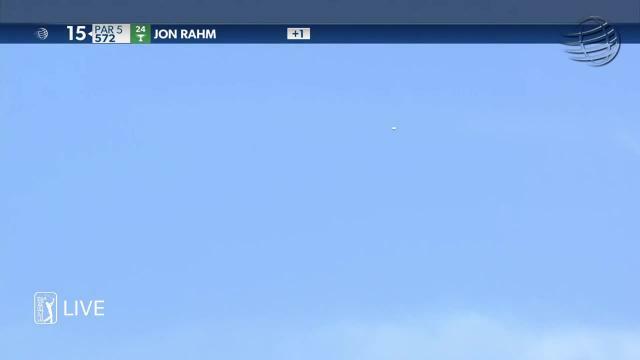 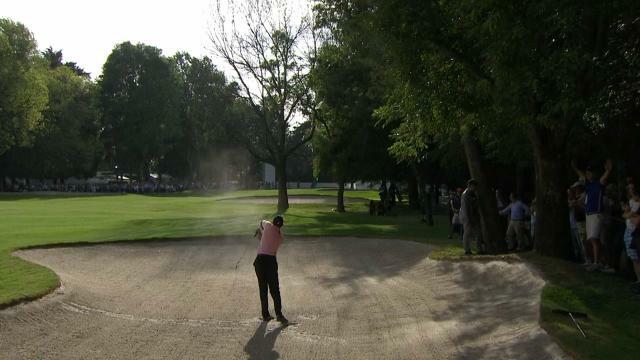 Jon Rahm leads the field off the tee at 2019 WGC-Mexico Championship. 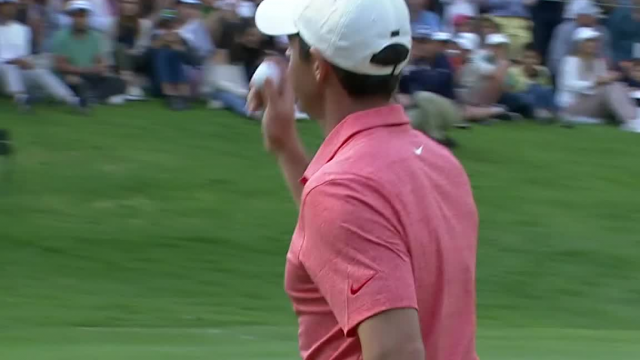 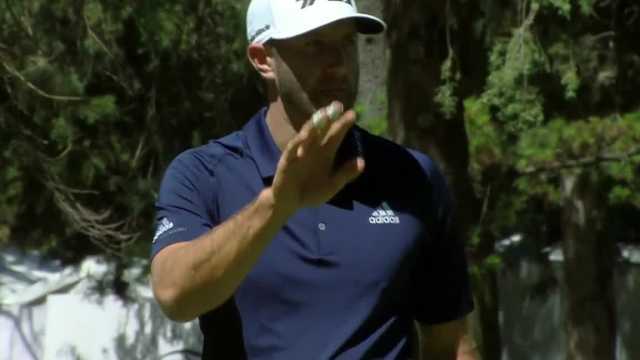 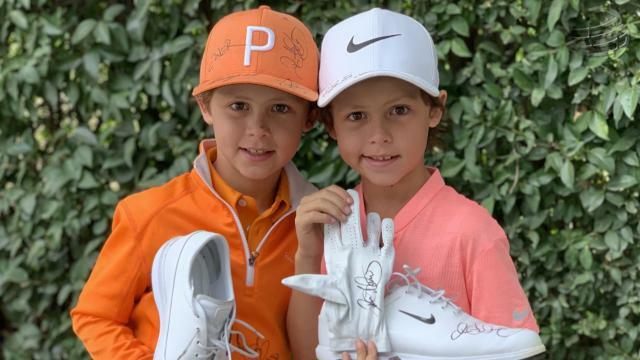 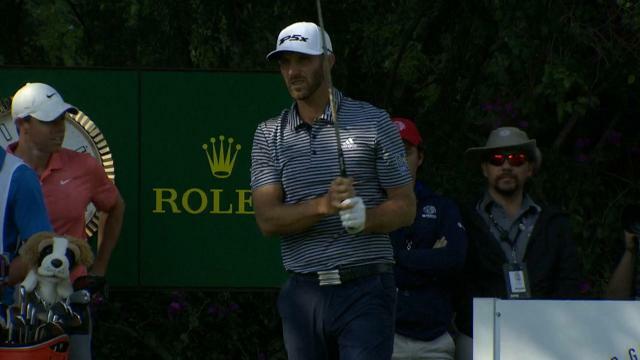 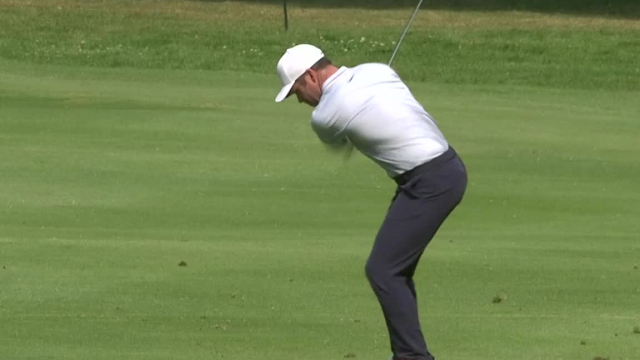 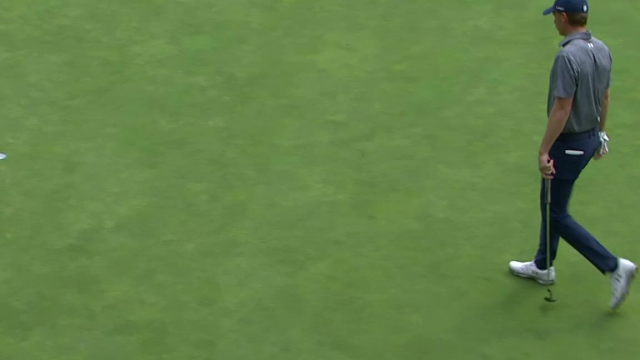 Dustin Johnson leads the field in putting at 2019 WGC Mexico Championship. 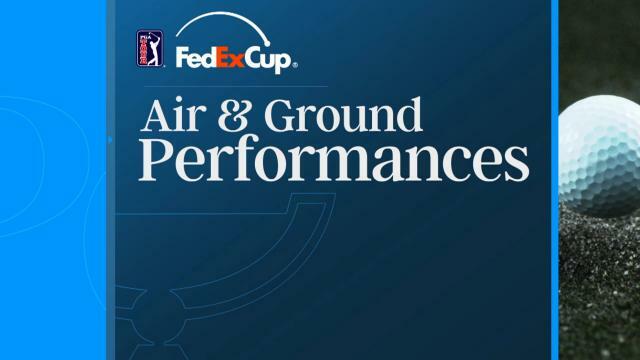 Find out what strengths players need to rise to the top of the FedExCup standings in the week's FedExCup Air and Ground Performance.